If you are a scrapbooker or are simply brand new at paper crafting, you'll probably find it daunting to start making your own cards at home. 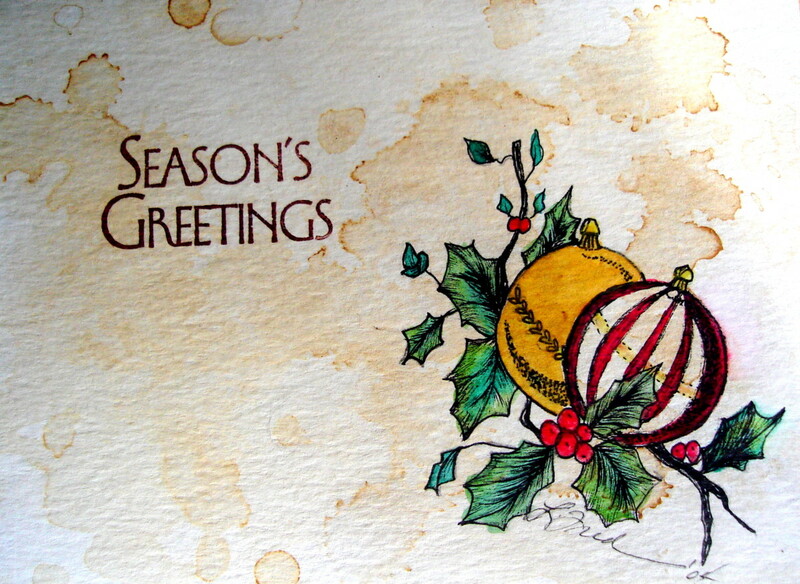 You certainly have friends who have attended rubber stamping parties or they have simply sent you beautiful cards and you thought: I could do that! But where does one start? As it seems you need so many supplies and honestly what's the point of spending a fortune in materials if your card making isn't up to scratch I hear you cry. 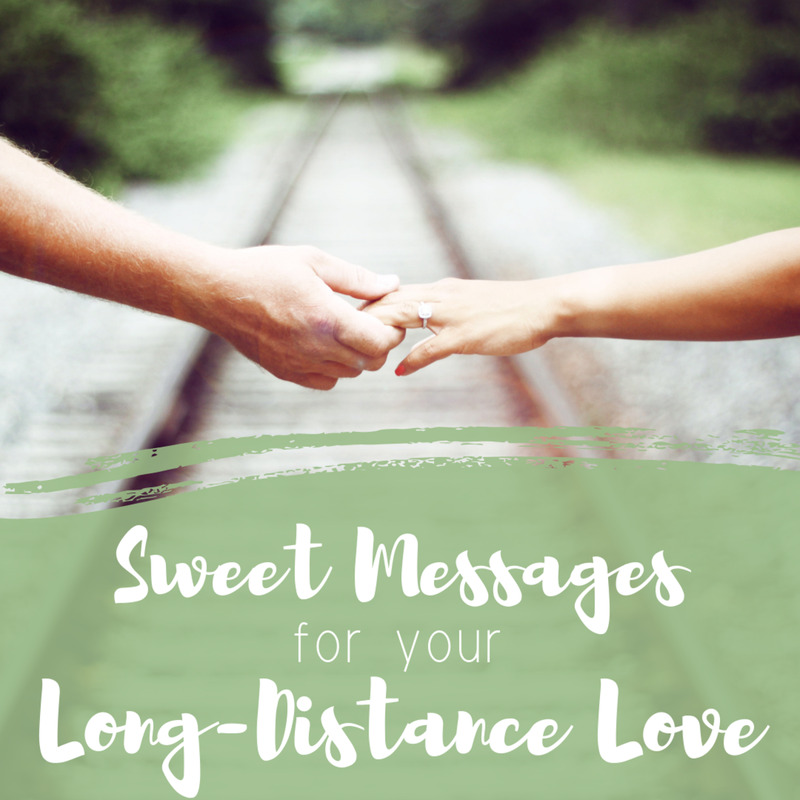 Just put your worries aside for now—it's not that expensive to start making your own professional looking greeting cards which will amaze your friends. You need three things to make your own handmade greeting cards: supplies, "me time," and perseverance. Please avoid the temptation of thinking you need all the latest "toys." I know I fell for it when I started and spent literally a fortune and guess what? Yep, I haven't used those new tools much, if at all, and got the best compliments for my cards made with the simplest of tools. Go and figure that one out! I've listed a few basic tools below that you can use to get you started. To get started in making handmade greeting cards, you just need a few basic paper craft supplies—I took the liberty of making a list. 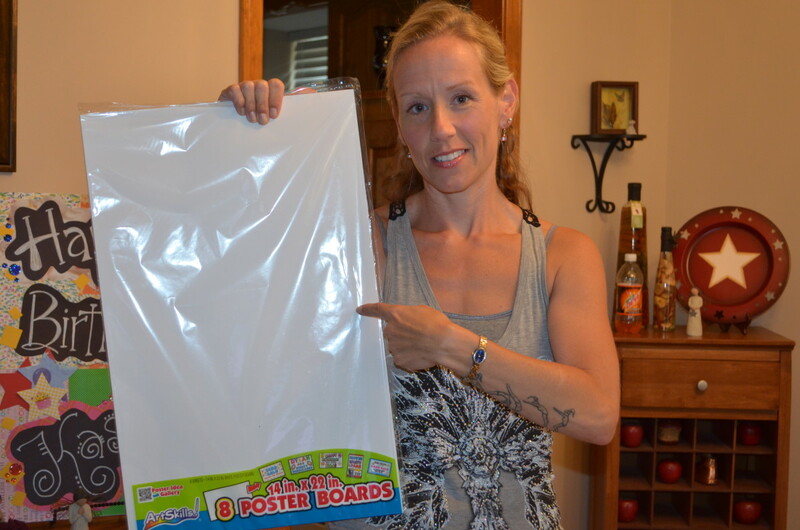 Although the following list is not exhaustive, it will give you a rough idea of what you need so you don't have to run to your local crafts scrapbook shop. This type of paper is measured based on its weight, and the unit of measurement depends upon the country in which it is purchased. In the US, card stock will be measured in pounds and in all other countries it will be measured in grams per square meter. As a general rule, thicker card stock usually results in higher quality homemade cards. The piece of card stock paper folded in half which will be your receptacle for your papers layered on top and all the other embellishments is called "Base Card." To save time you can buy card stock already folded in various shapes: rectangle, square, and other fancy shapes too. They also usually come paired up with the matching envelope (so that will save you time if you're not into making your own envelopes, also called envies). To make the fold yourself, you need to score your card stock first. Scoring a piece of card stock means that you use a blunt piece of metal (a butter knife, for example) against your ruler to create an indentation on your card stock. This makes it easier to fold, thus avoiding the ragged edges on the side of the card. In a nutshell, it looks neater and more professional. You can score using an old pen that doesn't work anymore, the back of the scissors (careful), or a scoring/embossing tool (it looks like a pen but has a metal round tip which is perfect). The score line/groove you create will weaken the paper fibres to allow you to fold the card stock neatly. Now comes the surprising bit which actually left me a bit confused when I started crafting. You fold on the mountain side and not the valley. Mountain side is the bump of your score line and valley side is the score line/groove you left. So once you finished scoring your paper in the middle, turn the paper over and fold it. I know it seems a bit odd to do that but trust me, you get a better edge on your base card that way. Note: If you need to cut a big sheet into two, this center scoring line also makes a perfect cutting line. Simply score your big sheet, cut in two, and then score the two pieces. You'll end up with two smaller base cards. This is a nice trick if you're looking to create multiple base cards at once. 2. Let's Make a Greeting Card! I personally like to add a background paper leaving a white edge (basically the base card showing around it) as it gives me a subtle frame around the card. 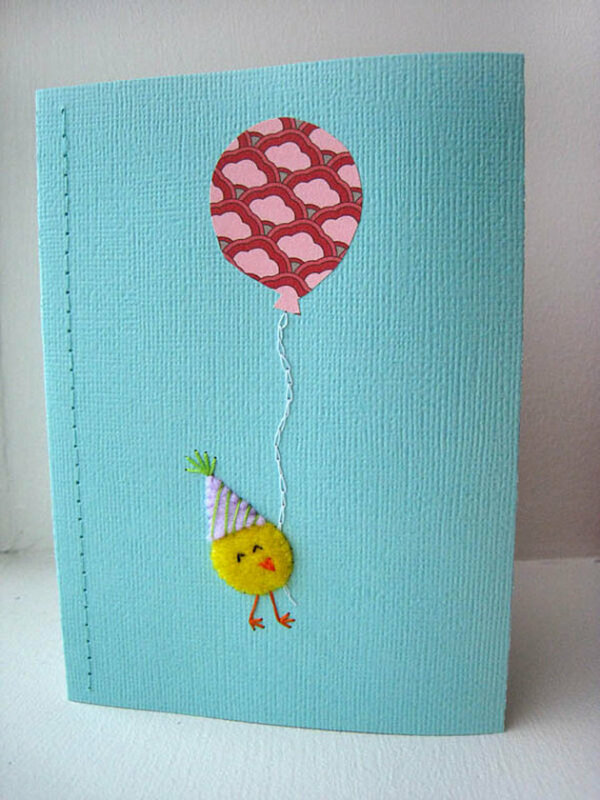 You can also cover the whole of the card front with a patterned paper. When adding different layers of papers in various sizes on your card, there's a technique called "matting." What it means is that in order to make your paper element(s) stand out you put a mat (another piece of contrasting paper) behind your element. It's similar to framing by a professional photographer where the picture has either a white or black thin frame showing behind it, hence the word "matting," almost like having a little mat to put your focal point over. There's also a nice new trend to keep card-making as simple as possible. I do like a striking minimalistic look, but make sure that your base card is very sturdy using excellent quality card stock. Since less is more, good, thick, quality card stock becomes paramount to a good-looking card. This new "simple" trend uses the white space concept a lot. Positioning a few elements in a tasteful manner makes the card stand out. For your first cards you can use very inexpensive rub-ons (remember those images you could transfer onto paper when you were young?) 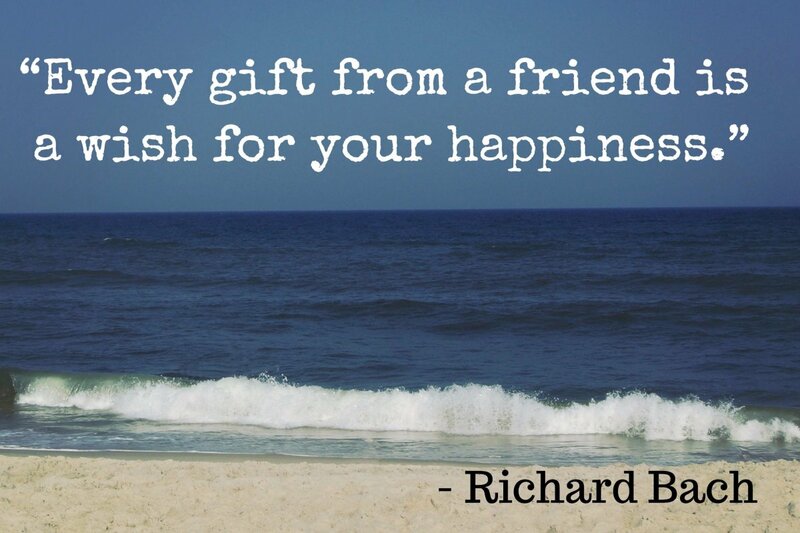 with a nice image and some sentiments. Using a scoring tool, just leave an embossed edge around your base card and then add the focal image point on either corner of the card, positioning the sentiment either across or below it. 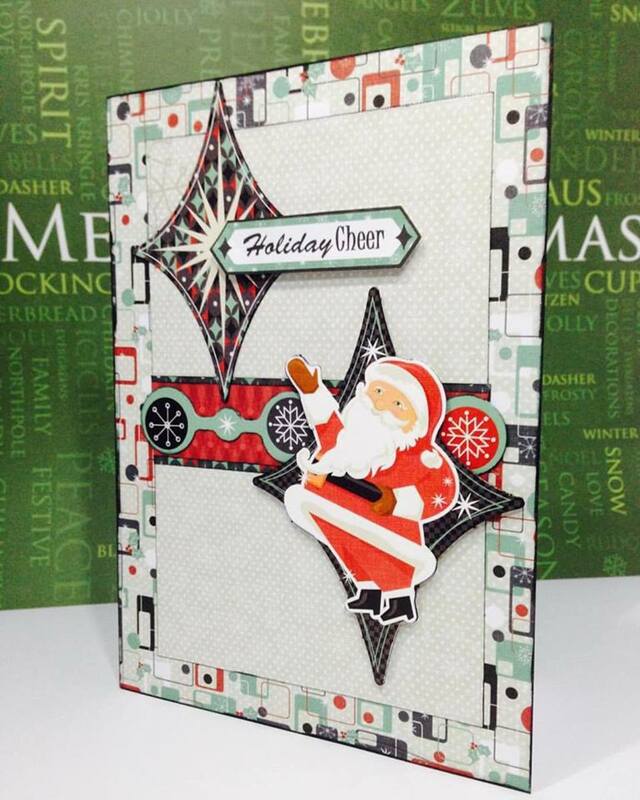 You could also add some ribbon across the card either vertically or horizontally to finish your card. Important Tip: Try to experiment moving the elements around the card before either glueing them down or, as from the previous example, rubbing the image onto your base card. 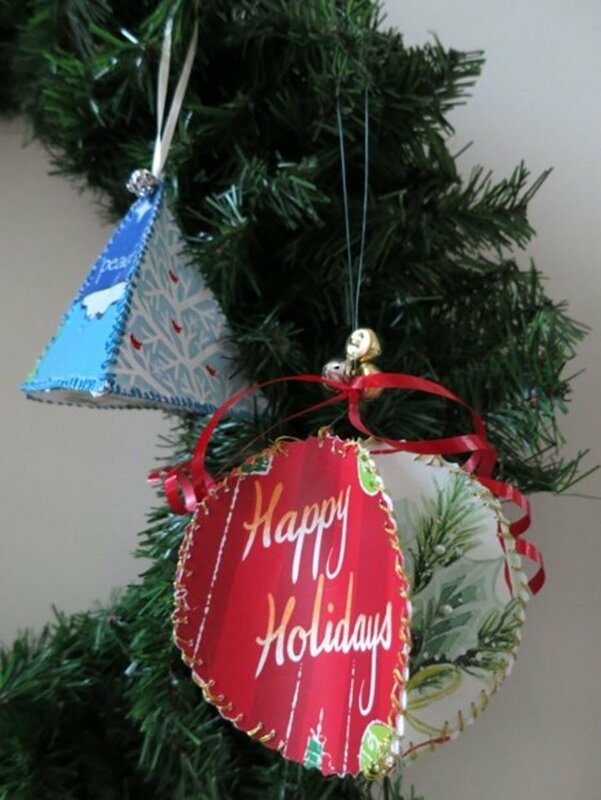 Where can I buy supplies to make my own greeting cards? Depending on the country of residence, you can buy craft supplies at large craft and scrapbook stores (google is your friend to find one local to you), Stationers are good places too although they specialize in office supplies you can find a few bits to get you started. Also you can purchase your supplies online in places such as Amazon or other online retailers (again search on google for paper craft supplies ) and finally if available in your country you can ask to join a craft demo locally with direct selling companies such as Stampin Up and Close to My Heart (the good thing is that you can see and have a feel of their products before committing in purchasing them). Mcristo thanks for leaving a comment, but I have to admit I don't understand your question. Did you mean how to glue down a paper you've printed using a greeting card software and you need to fold it twice or did you mean something else. When I make my cards if I print some elements from a CD (background papers or art) then I tend to cut them down to size to fit my base card which is a piece of cardstock folded in half: the front is decorated and the inside is left blank so I can write either handwritten greeting or stamp a sentiment using a stamp and ink. If you could elaborate on your question then I'll try my best to help. Thanks ! Thank you Aesta, glad you've enjoyed my article. I have made cards in the past and want to do some. These tips are really useful. 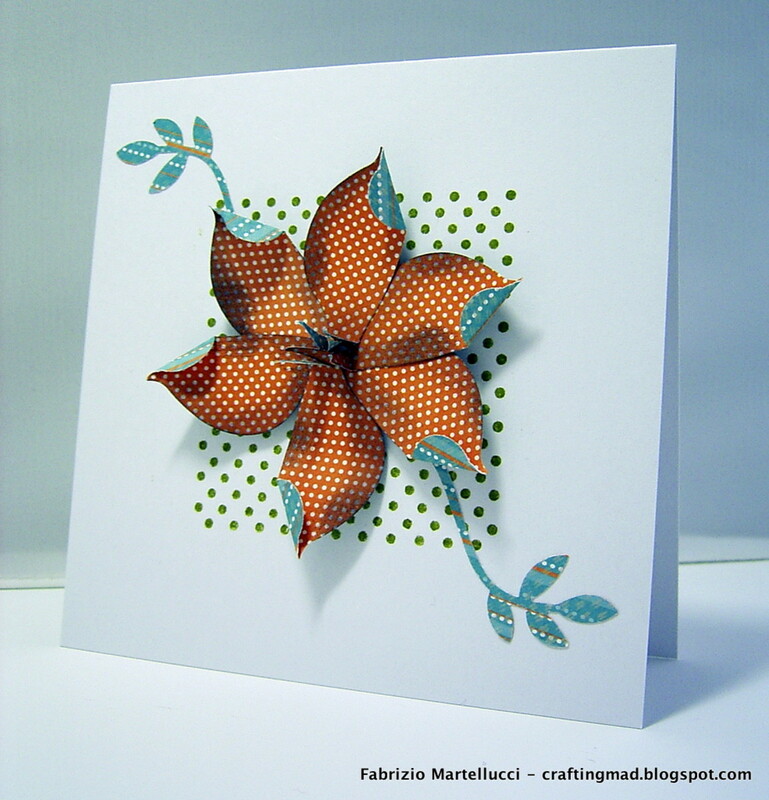 Fabulous tutorial, Fabrizio, easy to read and follow..Good luck to all you new card-makers out there..have fun. 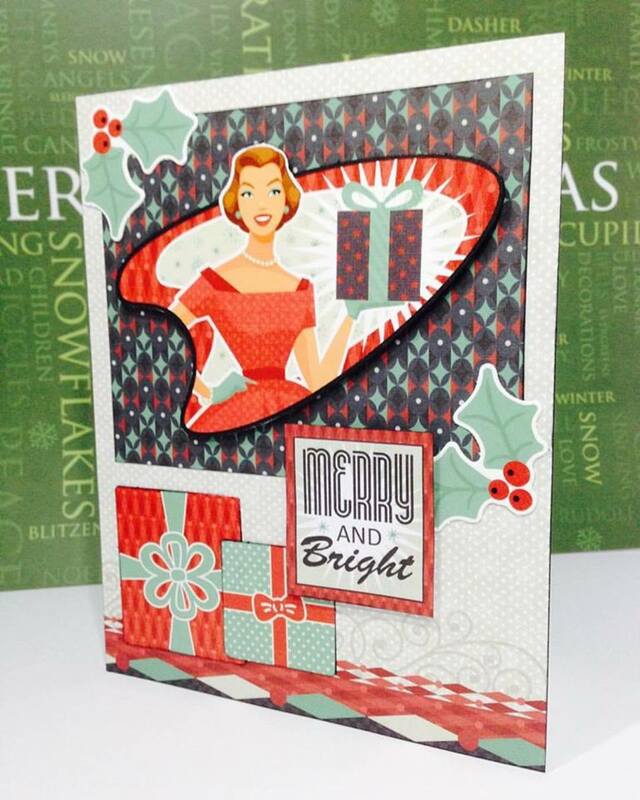 Great tutorial for those who are new to card making! write more! good info and good presentation! Great, excellent hub! Good instructions on creating greeting cards, especially in the comfort of your own home. Nice first hub! stampin, excellent instructional hub. When can we see Part 2? Rated up, useful and bookmarked. Thanks Puzzlemaker, I'm so pleased you like my card ! :) I agree cutting mats together with a heat proof sheet(s) are the basics (I haven't put the heat proof sheet in the article as it's for heat embossing which is a bit advanced). Thanks again for your lovely comment ! You mentioned the cutting mat - out of all the tools I use, the cutting mat and craft knife are the ones I use every single day. After all, we can't be cutting our tables up can we? The intro card picture is a wonderful example of what can be accomplished! These are excellent tips.